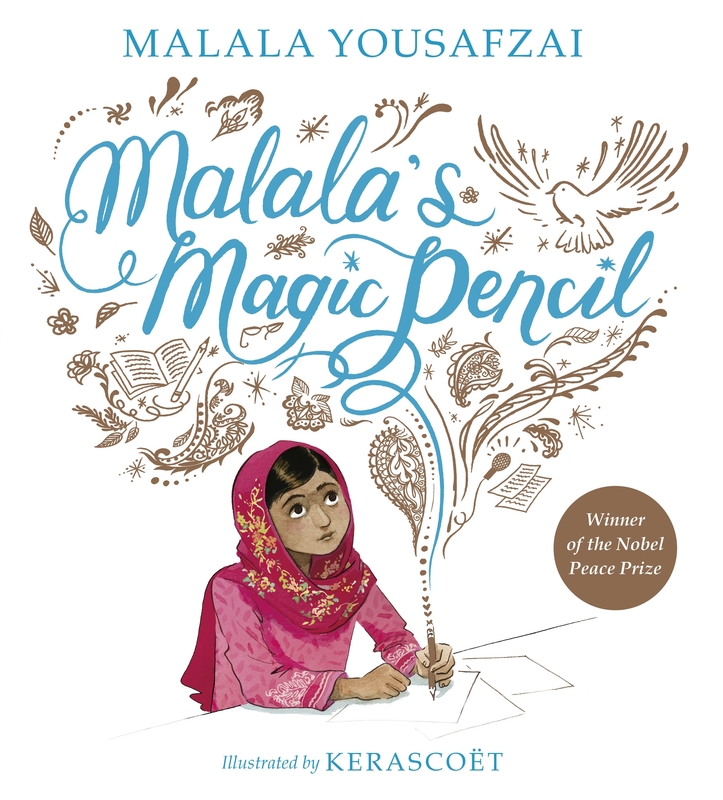 This beautifully illustrated picture book tells Malala's story, in her own words, for a younger audience and shows them the worldview that allowed her to hold on to hope and to make her voice heard even in the most difficult of times. 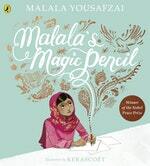 Love Malala's Magic Pencil? Subscribe to Read More to find out about similar books.